"A picture of my daughters (and my niece - the guest star!) 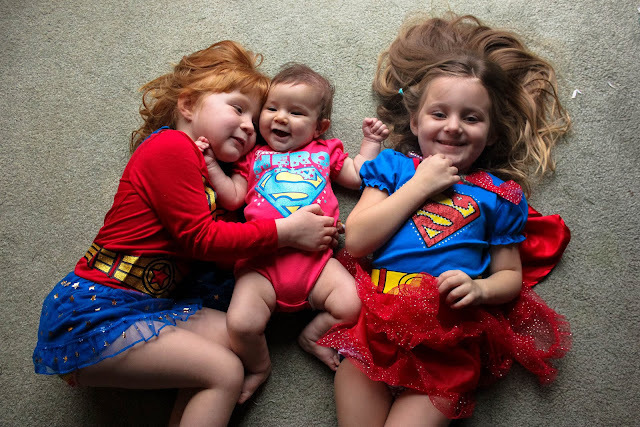 once a week, every week in 2015"
Lottie, Róisín and Harper: Superhero to the rescue! !